The City of Aurora is governed by a council/manager form of government, combining the political leadership of elected officials with the managerial expertise of an appointed local government manager. Education flourishes in Aurora, with five school districts and eight campuses of higher learning meeting the instructional needs of residents and those beyond the city limits. 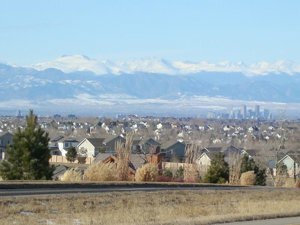 At 151 square miles, the city reaches into Arapahoe, Adams and Douglas counties. Aurora’s strategic comprehensive plan emphasizes the formation of livable, full-service neighborhoods. Aurora's climate is mild and dry, with more than 300 days of sunshine a year, offering residents and visitors ample opportunity to get outside, stay fit and enjoy all that Colorado living has to offer.